Madilynn Kipp is a senior at WHS. 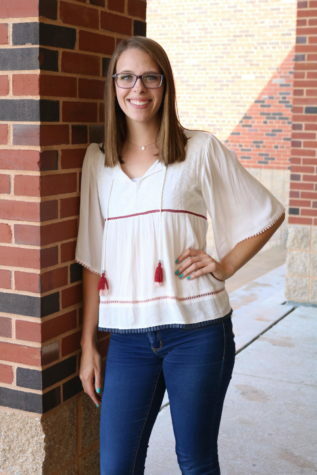 This is her third year on The Advocate staff, and so is currently Editor-in-Chief alongside Sophie Koritz. She is involved with the Washington cross-country and track team. She enjoys tacos, popcorn and Pepsi. You will most likely find her eating, stressing out about school or taking weird selfies of herself.